I had to wake my girlfriend up in the middle of the night one day to give her lectures on why I am a gamer. This resulted from the huge roll we had the day before – she just hates it when I sit at my gaming throne, plug in and forget her and the rest of the wailing world. 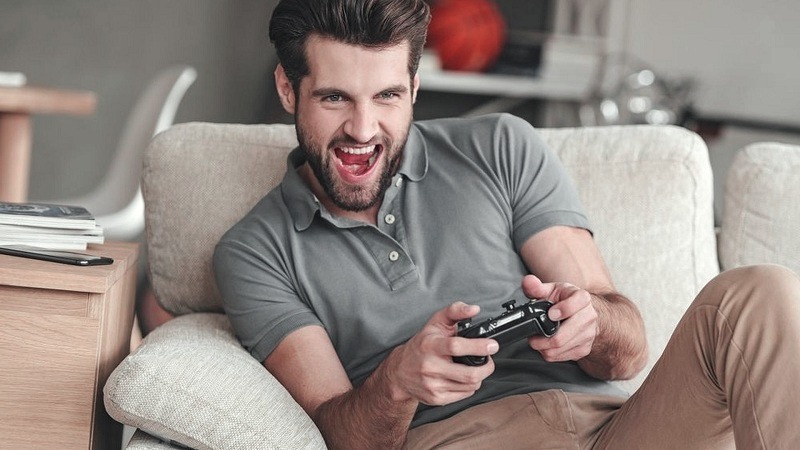 Babes, I began; video games just as every other physical game provides an avenue for stress relieve. However, video games unlike other games, take you off the real into a virtual world. They provide you with an opportunity to take up an avatar in that world and become someone else, even for a brief moment. Do incredible things with adrenaline pumping through your gamepad into the game console. You wonder why I love playing video games? Would you rather I play with your heart? Ok, just kidding. Some people smash thing when they get crossed by life or the act of living; some get drunk when heart was broken by a lover, others cry to get the pain out. Gamers wear their headset, dive into the electronic world of games, turn up the volume and shoot down or smash the head of game characters. Get the anger out. If it is illegal to kill in real life, I am licensed, in the virtual world, to wreack as much havoc as I can and at the end of it all, I am rewarded with coins, cities, bounties, weapon or level upgrade and for a brief gaming moment, I forget the real world and its wearying worries. But not you of course. They say experience is the best teacher. This statement could not be farther from the truth! How do you learn from experience when you have crashed your plane, killing all on board, as a pilot? How do you learn from experience when you get behind the wheels drunk and had a plunge into a river singing kumbaya as the cool death breeze blows over your frail frozen face? That phrase should rather read; experience is the best teacher through the eyes of a virtual gaming world. Because all the above situations are remedied, without a fatal loss of life, by simulation games. 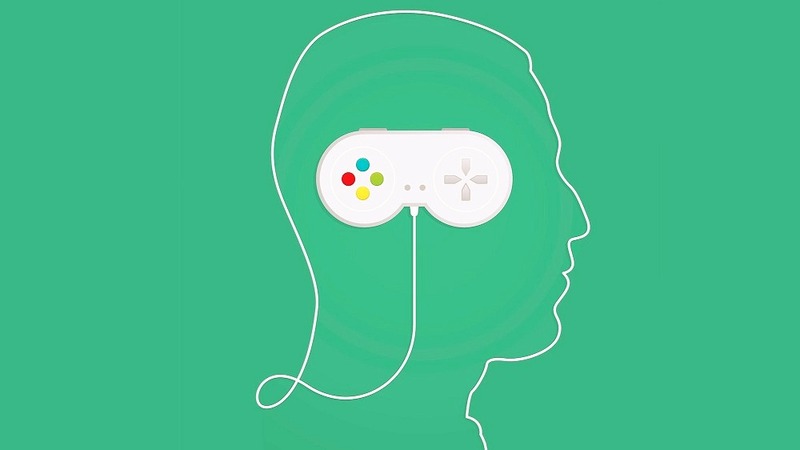 These games teach real-life skills and lessons while you seated on a gaming console. Conclusively, we play games for fun, the excitement it brings coupled with a whole lot of other reasons and, now, it is a profession! Hey, there is no joy as that of conquering a game world and the twisted mind of a game programmer.